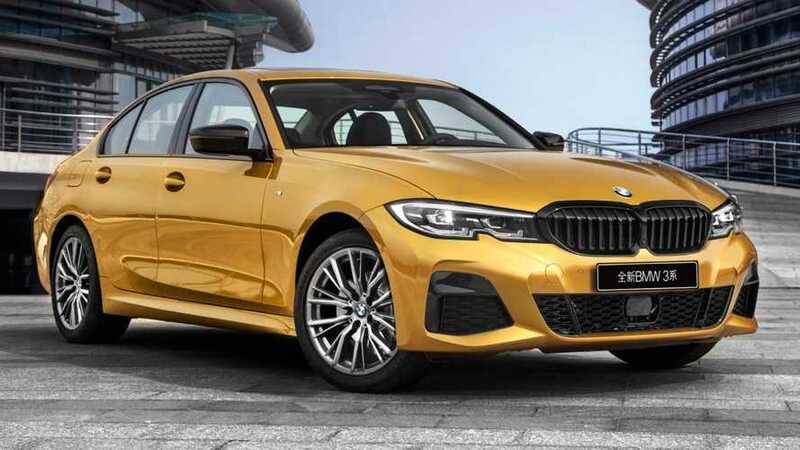 The Mercedes-AMG A35L is not the only long-wheelbase sedan debuting at the Auto Shanghai 2019 as BMW is also attending the show in China to introduce the stretched 3 Series previewed at the beginning of the year. The design inside and out is virtually carried over from the standard international model, but the rear doors are visibly longer to reflect the more generous wheelbase. The distance between the two axles has increased by 11 centimeters (4.33 inches) to 2961 mm (116.57 inches) and now the overall length stands at 4829 mm (190.11 inches). The added footprint enables an extra 43 mm (1.7 inches) of legroom for rear passengers, prompting BMW to say the new 3 Series Long Wheelbase offers best-in-class rear legroom. The elongated rear doors make it easier for passengers to get in and out of the car, while the rear seats have been designed specifically for the LWB model with “special shaping and pampering upholstery.” There are also new headrests with “super-comfortable” cushions, along with a bespoke rear central armrest. BMW went to the trouble of designing new speaker covers for the CN-spec 3 Series and installed an illuminated contour strip on the back of the front seats to create a cozy atmosphere. 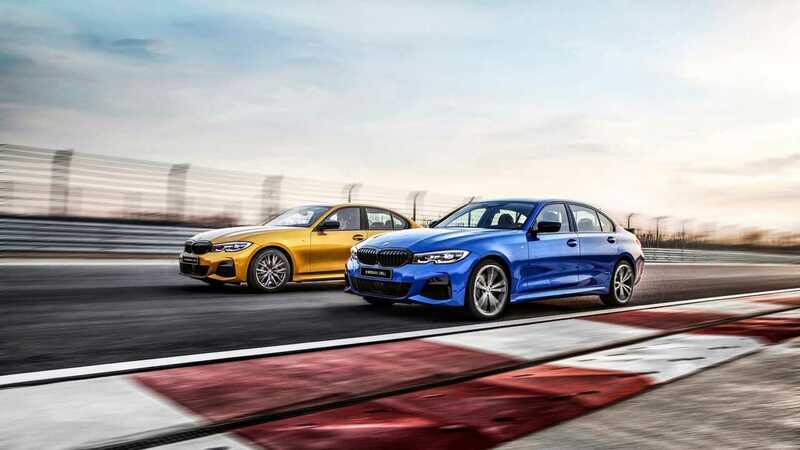 Other goodies include the illuminated front and rear sill plates, a panoramic glass roof, and acoustic glass for the windscreen to lower NVH levels. At the back, the cargo capacity of 480 liters (16.95 cubic feet) means the trunk can swallow up to three golf bags. Power comes from a turbocharged 2.0-liter gasoline engine producing 181 horsepower and 221 pound-feet (300 Newton-meters) of torque. The engine is offered in the 325Li launch model with an eight-speed automatic transmission sending power to the rear axle.